Discover the difference a Father and Son team can make! Established in 2004, Alpine Excavating & Landscaping LLC is proud to be a premier excavating service, serving Lakewood, CO and surrounding areas. 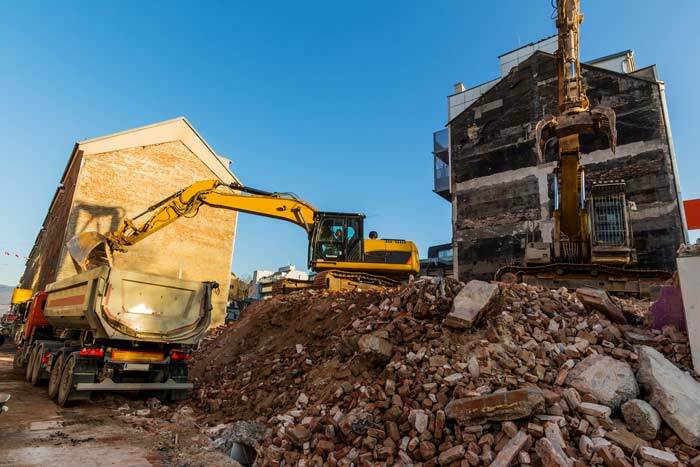 Our experienced team provides a full range of earthmoving services, including general excavation, trenching, septic excavation, water line installation and more. If you need a hole dug, we’re the ones to dig it! We use state-of-the-art equipment to excavate to our customers’ exact specifications, no matter the size or scope of the project! Our business is family-owned and –operated by Colorado natives. We’re dedicated to our local communities and our state.  We bring more than a decade of professional experience to every jobsite. Customer satisfaction is our number one priority, and we’ll take the time to go the extra mile to ensure you’re happy with our work.  We’re more than happy to provide estimates on work, so you know your cost upfront. Whether you’re prepping land for development or working on underground utilities, when earthmoving services are required, the professionals at Alpine Excavating & Landscaping LLC are here to serve you. Our team brings more than a decade of experience to every jobsite, along with a full scope of capabilities. We’re here to provide you with tailored excavation services in Lakewood, CO, and we’ll go above and beyond to make sure we’re delivering far and above your expectations. Clients choose us because they know they’re going to get hassle-free service that’s top-notch, regardless of the jobsite or project specifications. From the smallest trenching to the most laborious excavation, if you need a hole dug, we’re the ones to dig it! Our excavation and grading contractors in Lakewood, CO are comfortable working alongside developers and project managers as part of your team. We show up on time and work diligently to get every job done. Our versatility is what has made us a leading, reputable source for excavation. We’re more than happy to lend a hand for general earthmoving projects, septic system installations, water and sewer line repairs, grading and more. Our commitment to quality will shine through in every job, and we promise you’ll experience nothing less than complete satisfaction when we’re done. From simple digging and trenching, to complex grading and large-scale excavation, we’re equipped to tackle your next earthmoving project with ease. Contact us today to get started!